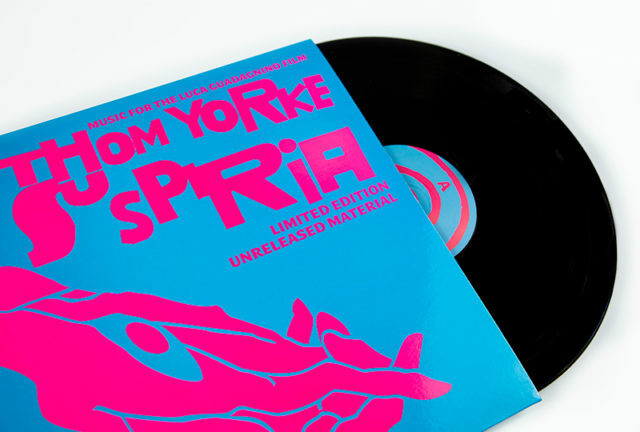 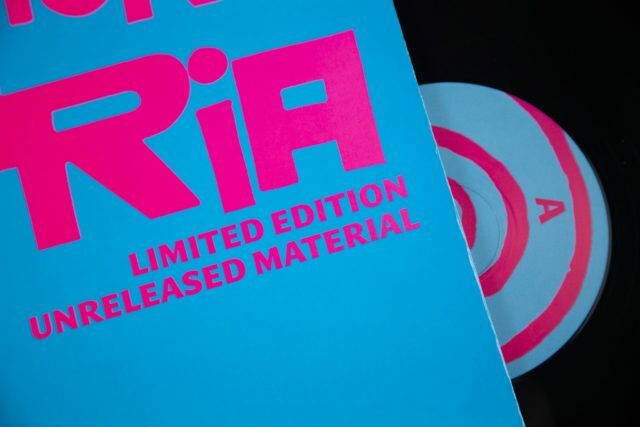 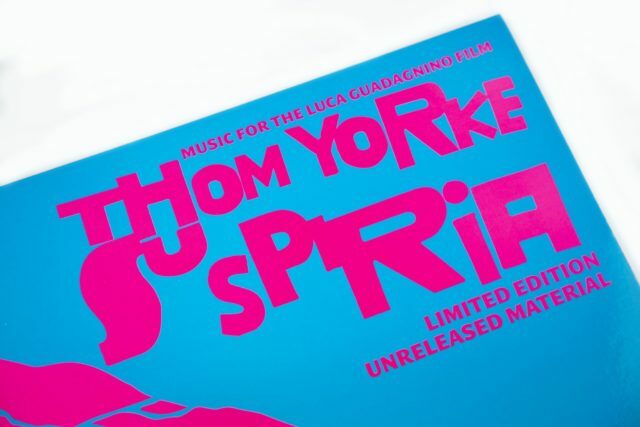 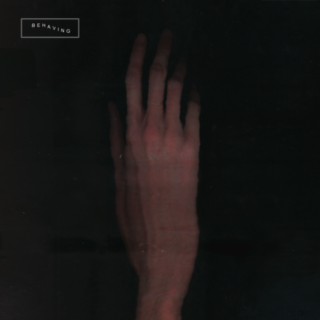 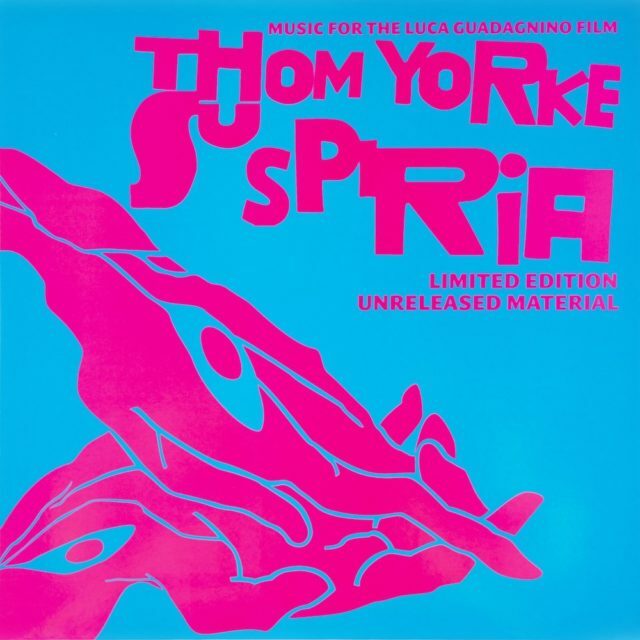 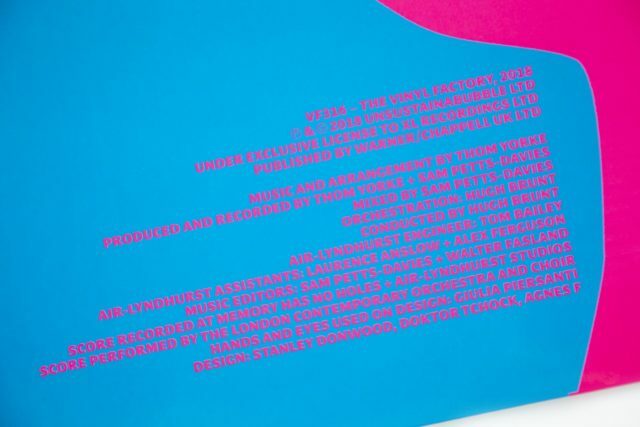 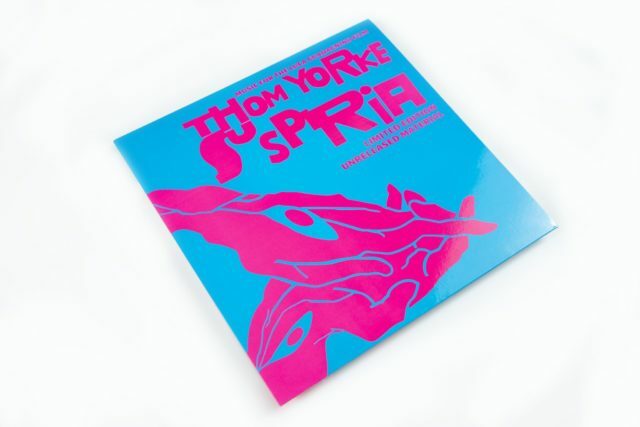 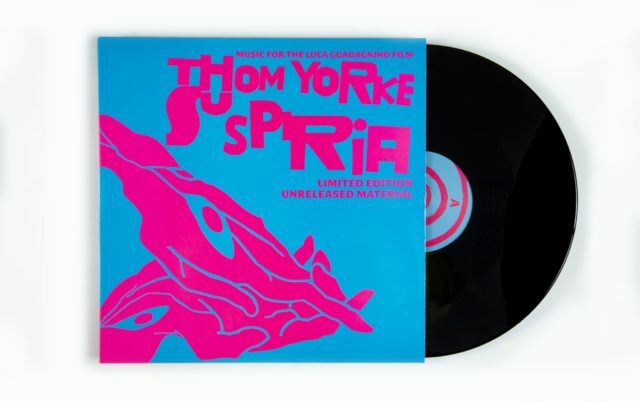 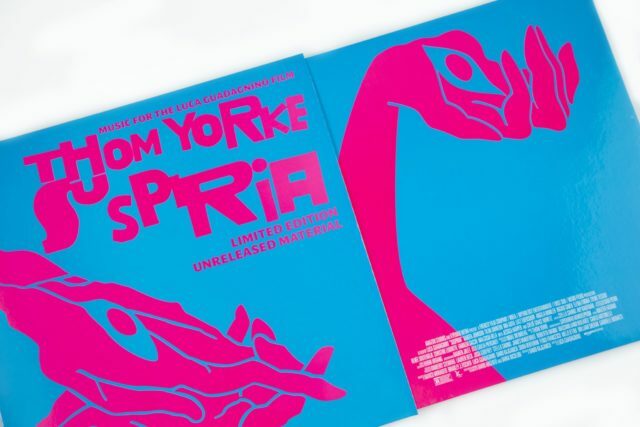 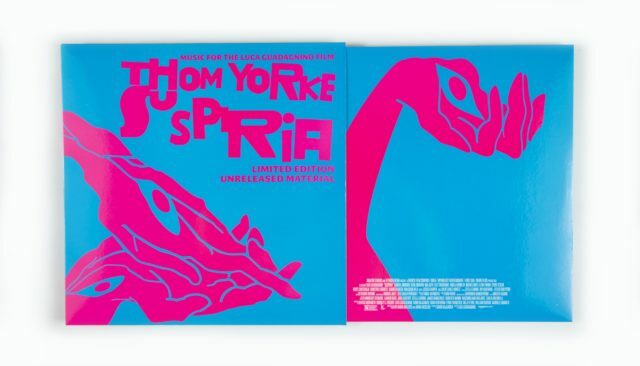 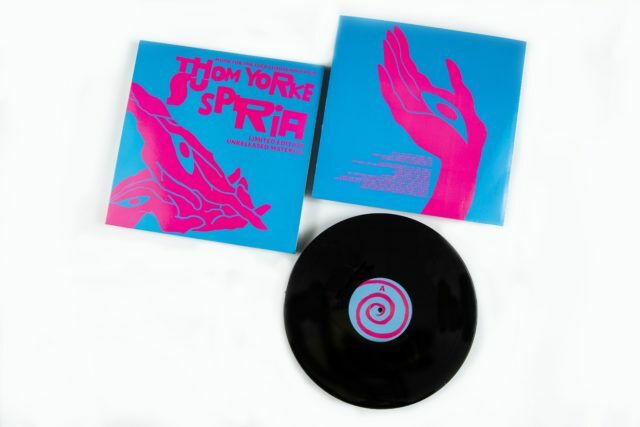 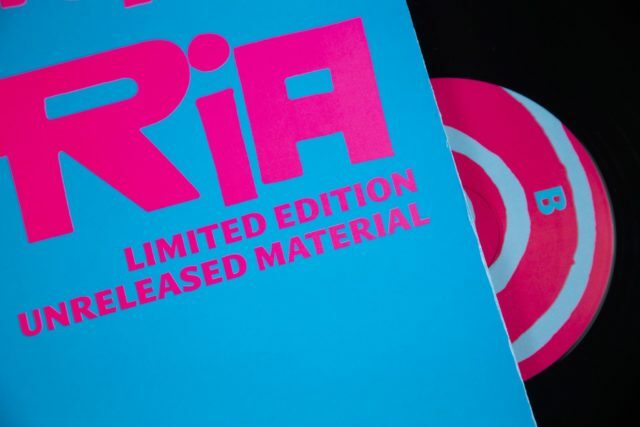 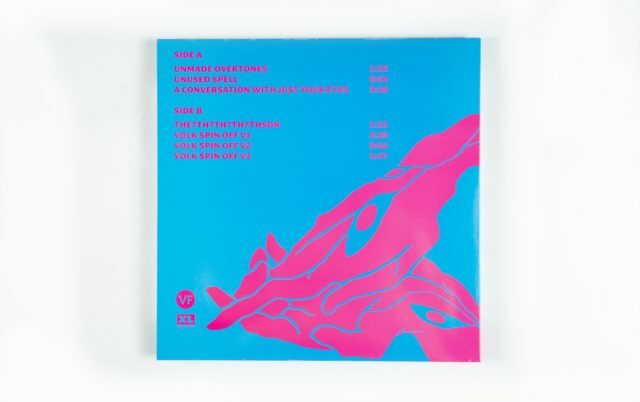 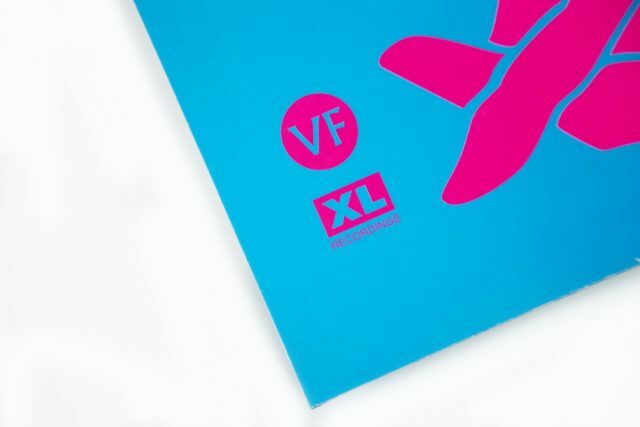 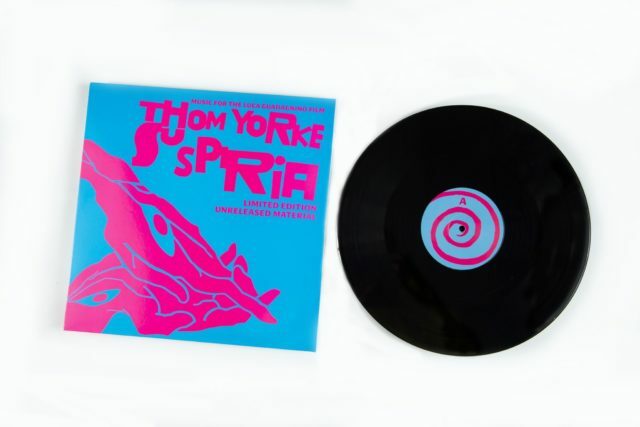 * Unreleased and previously unheard material from Thom Yorke’s original Suspiria scores. 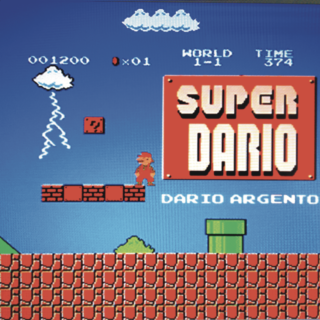 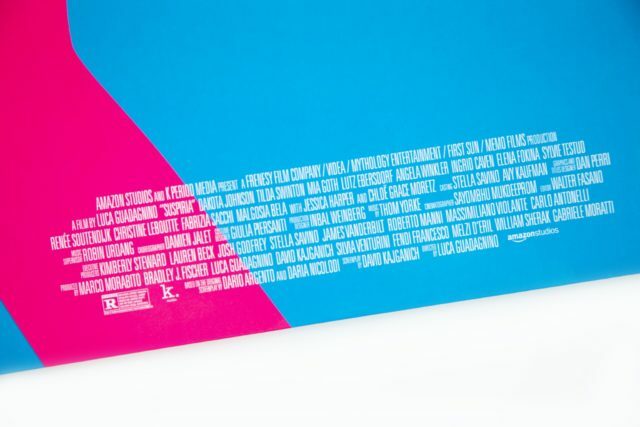 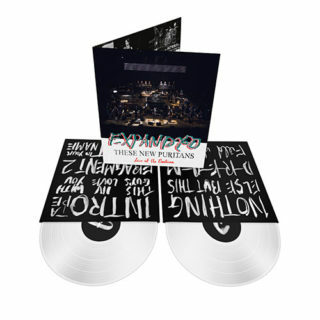 * Now available for pre-order. 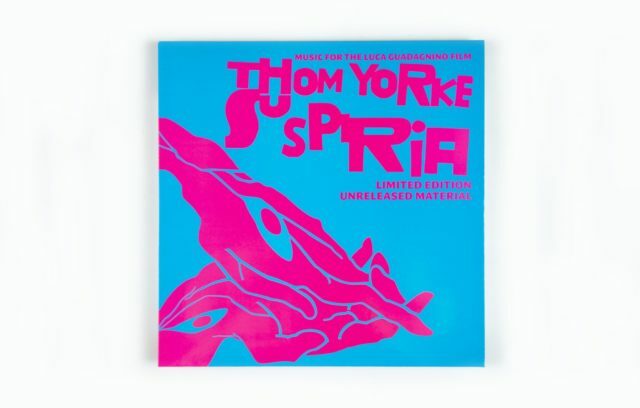 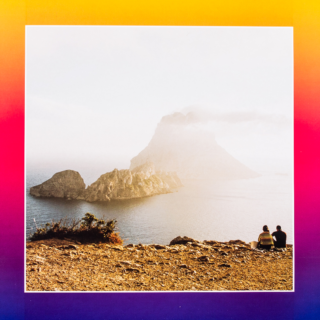 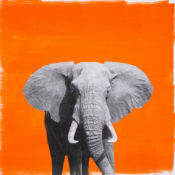 * Please note: Orders made prior to the release date will dispatch the day before the release date below.